Integrated Food Safety Management System (FSMS) software provides a simplified way to streamline compliance. Wouldn’t it be great if we could simplify Thanksgiving just the same? What if I told you with a Hazard Analysis and Critical Control Points (HACCP) plan we can? Foodborne illness will sicken 1 in 6 of us each year, often striking the most vulnerable members of the population like the young, the elderly and those with compromised immune systems. How many of these illnesses result from a failure on the part of the manufacturer versus that of suppliers? Many scandals involving major U.S. brands implicate suppliers, with lack of visibility into their processes a major contributor to the problem. 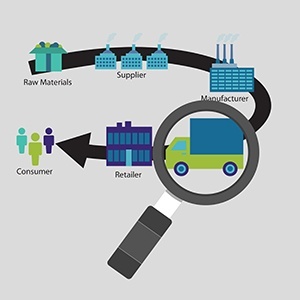 To help companies address this, let’s look at 5 best practices that increase supply chain visibility. Food safety management is not to be taken lightly. Recently, I read an article that states 600 million people worldwide fall ill from contaminated food each year and of that number 420,000 die. This statistic should be an extreme eye opener to the importance of good food safety management. The article titled, WHO Emphasizes Global Burden of Foodborne Diseases, states the importance of investing in training food producers and suppliers as well as the public. One example is investing in the training of street vendors, as opposed to penalizing them for faulty handling in the event of an adverse event later. An automated Food Safety Management System (FSMS) is beneficial in ensuring employees are fully trained, enabling an organization to be proactive in keeping risks at bay and providing visibility into the process. Here’s how you can ensure that your organization is proactive in not just training, but other processes that are critical to ensuring food safety. Rules and regulations…they seem like a pain, but in the end they help keep an organization healthy, safe and running to its greatest potential. 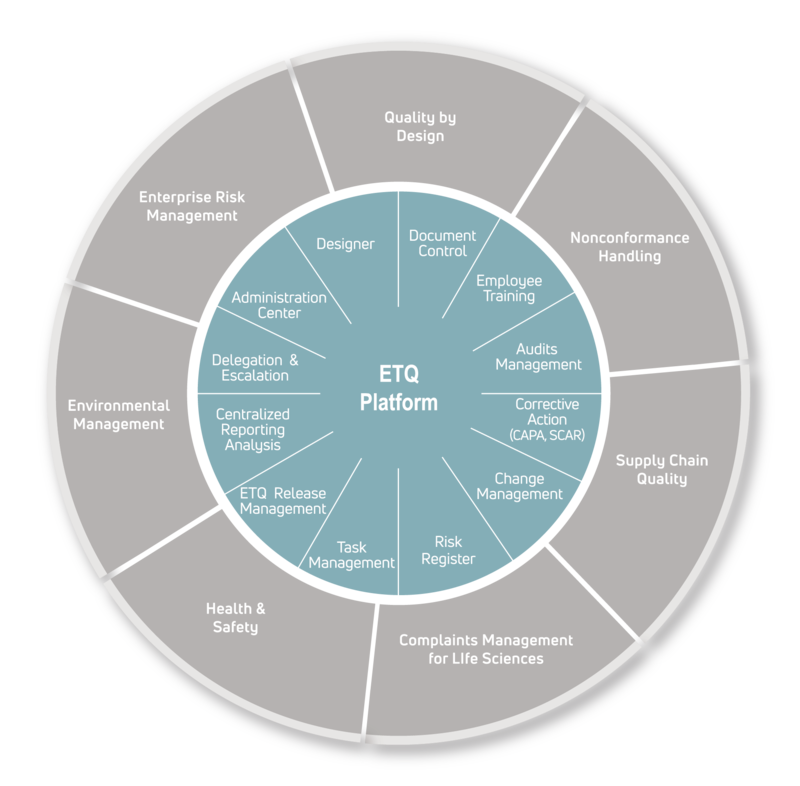 One of the best ways to keep up with rules and regulations is through employee training. Training employees on the proper protocols and procedures makes for an effective and wholesome organization. In the food industry in particular, it is extremely important to practice the hygienic stocking of food. Here are some of the most effective practices to ensure food safety..
Myths pervade every aspect of our lives. From ancient times up to today, humans use storytelling to teach and learn. Sometimes stories get distorted or people make up stuff when they are unsure about something. This is how myths are perpetuated. We are here today to dispel some of the myths surrounding Food Safety Management Systems (FSMS).